Beatrice Phillips spent part of her gap year teaching and trekking in Tanzania with Raleigh International. Why did you choose to participate in a gap year program? I chose to participate in a gap year program because I wanted an opportunity that would really challenge me to get out of my comfort zone. Before I pursued higher education, I wanted to explore a new culture and face challenges that would help me prepare for the next phase of my life. 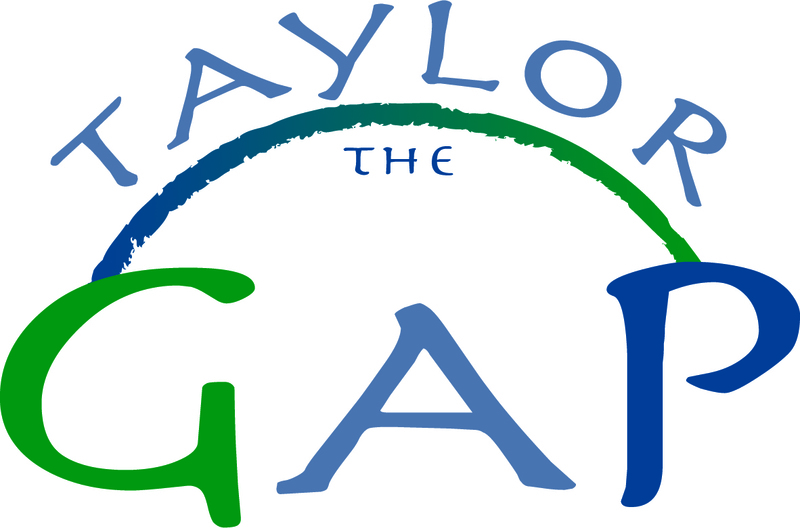 How did you decide which gap year program was right for you? ? I was offered the choice of multiple international programs but ultimately went with Raleigh International because they offered something that others did not: a chance to give back and create a lasting impression on someone's life. I chose to participate in the five-week program in Tanzania as I thought it presented a once-in-a-lifetime opportunity to explore a region of the world that I had never been exposed to. 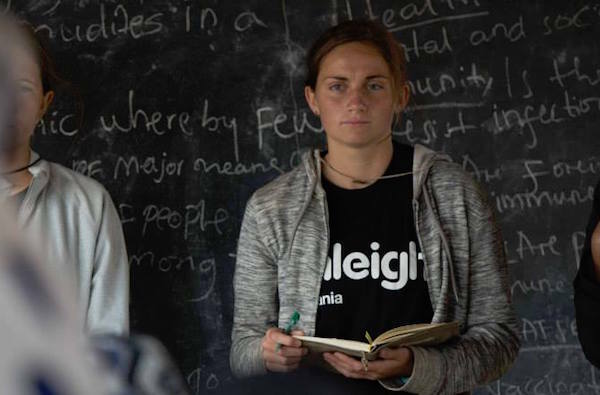 Because Raleigh International has such a global pool of volunteers, it offered me the opportunity to be exposed to people from various different cultures, not just the country where I was going to be volunteering. Another attribute that made me choose Raleigh International was that I knew it would challenge me to better my communication and teamwork skills, as well as improve my public speaking abilities. What was a typical day like in your gap year experience? ? After the first few days of training at base camp, I was assigned my group and found out that I would be spending three weeks teaching and helping to build sanitation facilities in a rural primary school in Tanzania. The weeks there sped by, with mornings teaching in classes through translators and the afternoons spent building sanitation facilities. Our role at the primary school was to teach about the WASH (water, sanitation and health) project, and we did so through fun games, information sessions and even a sports day. We even got involved in the local community, giving information sessions about health and sanitation to the adults in the area. Although we had to get up early each day, teaching the children was an experience of a lifetime. After our weeks at the primary school, we moved to a different location and did a week of trekking. Having never trekked before, I was initially daunted by the task of walking with a heavy backpack for the majority of the day, but I soon found out that it was the best way to experience the local culture, as well as showing me the beauty of Tanzania. What was the most memorable moment of your gap year? ? My most memorable moment of the trip was the survival 24 hours, which occurred at the end of our expedition. Following coordinates given to us through Morse code, we hurried to find our destination before dark, and quickly made camp with the limited supplies we had been allocated. This was followed the next morning by a series of challenge activities, all requiring team work, communication and enthusiasm. 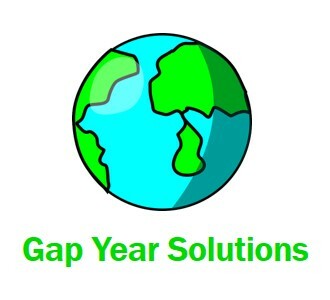 What advice do you have for teens looking at gap year options? ? Be as adventurous and take the biggest risks you can. Taking a leap of faith and trying something you never thought to do can truly change you for the better. My five weeks in Tanzania with Raleigh International did that for me!